Whether you are new to exercise or training with a specific goal in mind, our training options are designed to give you results. Safety and proper technique are at the heart of our training programs, ensuring a great workout while minimizing risk of injury. Trainers have different backgrounds, training styles and areas of expertise. Check out our brief trainer biographies and see if you can "find your fit". Still unsure? No problem! Make an appointment with a Wellness Coach (it's FREE!) 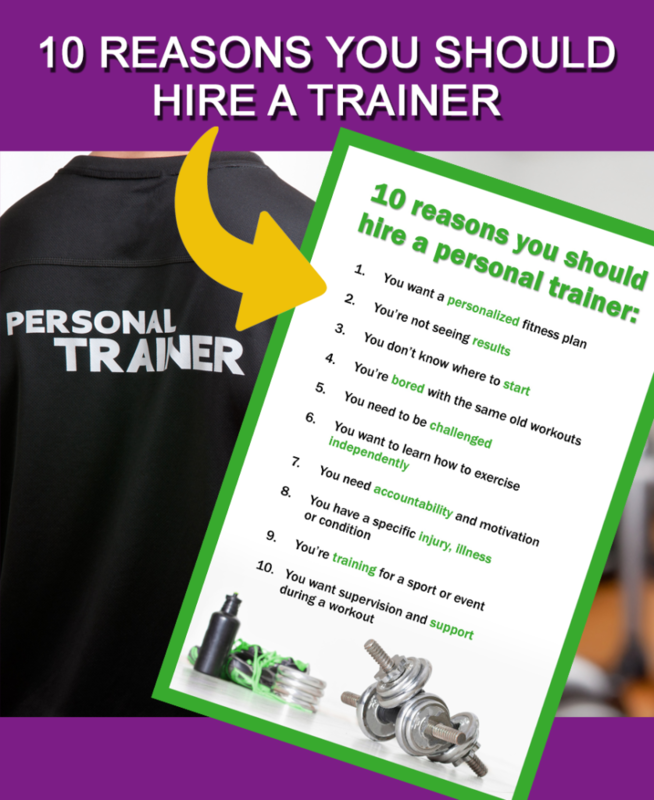 who will help match you to your perfect trainer. We don't believe in a one-size-fits-all approach to training. Each person is a unique individual with his or her own strengths, weaknesses and personal preferences. 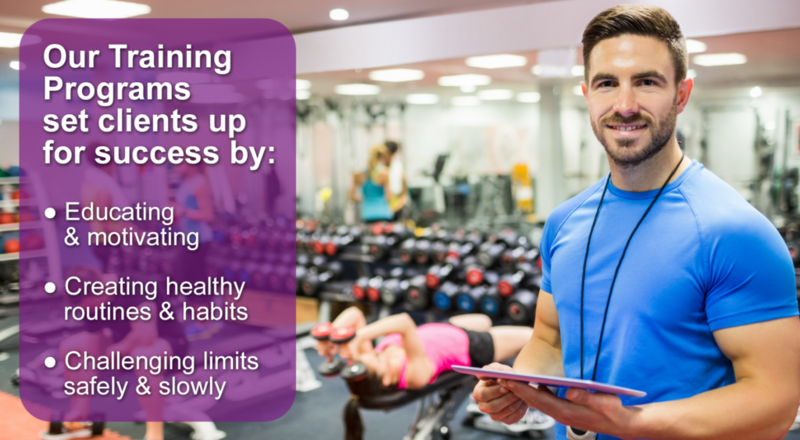 That's why we offer multiple personal training options - from individual one-on-one training to small group and team trainings.